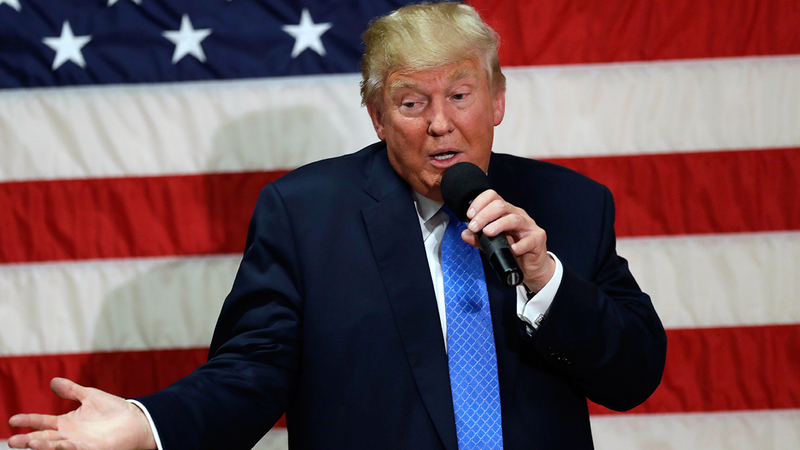 GENEVA -- U.S. presidential candidate Donald Trump would be "dangerous from an international point of view" if he is elected, the U.N. human rights chief said Wednesday. Zeid Ra'ad al-Hussein says some comments by the Republican nominee are "deeply unsettling and disturbing," particularly on torture and about "vulnerable people." It's hyperbole to say November's Harris County election ballot is as thick as a phone book, but it is packed with races other than the one for president. They're called down-ballot races and they're the ones that might have Republicans here in Harris County and across the nation concerned, given the candidate at the top. Zeid, a Jordanian prince, also told reporters he doesn't plan to tone down his recent remarks decrying dangers posed by "populists and demagogues." Russia's ambassador to the United Nations has said Zeid shouldn't criticize foreign heads of state and government. Hillary Clinton declared Donald Trump's aggressively vulgar comments about women revealed "exactly who he is." 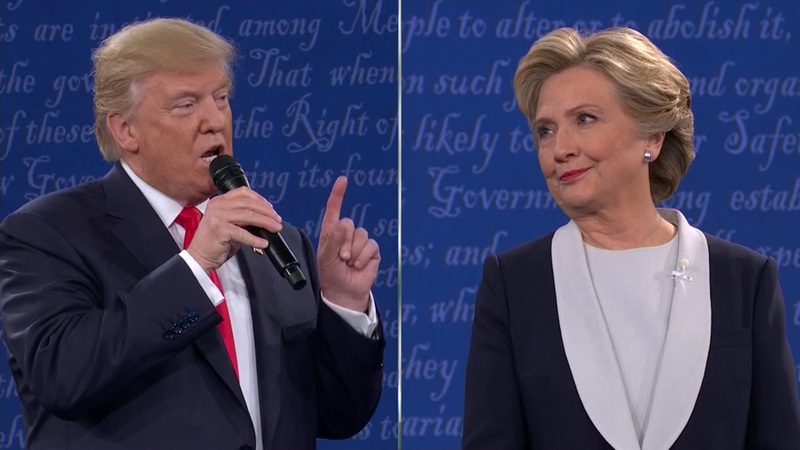 Firing back, Trump told Clinton she would "be in jail" if he were president. On the U.S. election, Zeid said: "If Donald Trump is elected, on the basis of what he has said already and unless that changes, I think it's without any doubt that he would be dangerous from an international point of view." "Clearly I am not keen or intent on interfering in any political campaign within any particular country, but where the comments point to a potential - depending on the results of the election - for an increase in, for instance, the use of torture, which is prohibited under the Convention against Torture, or the focus on vulnerable people in a way that suggests that they may well be deprived of their rights, their human rights, then I think it is incumbent to say so," Zeid said. 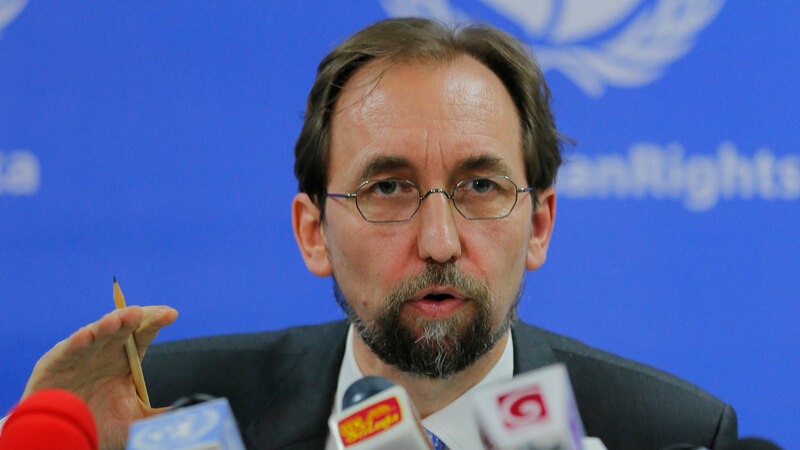 "Many of Mr. Trump's comments are in that direction are deeply unsettling and disturbing to me" and in the human rights office, Zeid said. 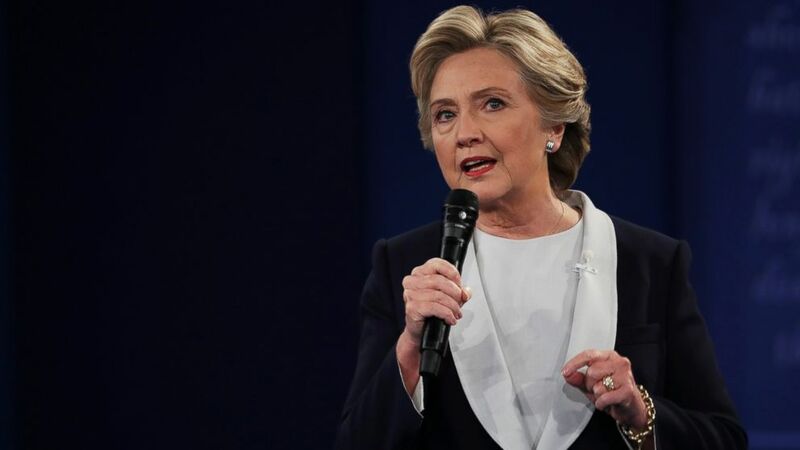 The Democratic presidential nominee responded to the video during the debate.